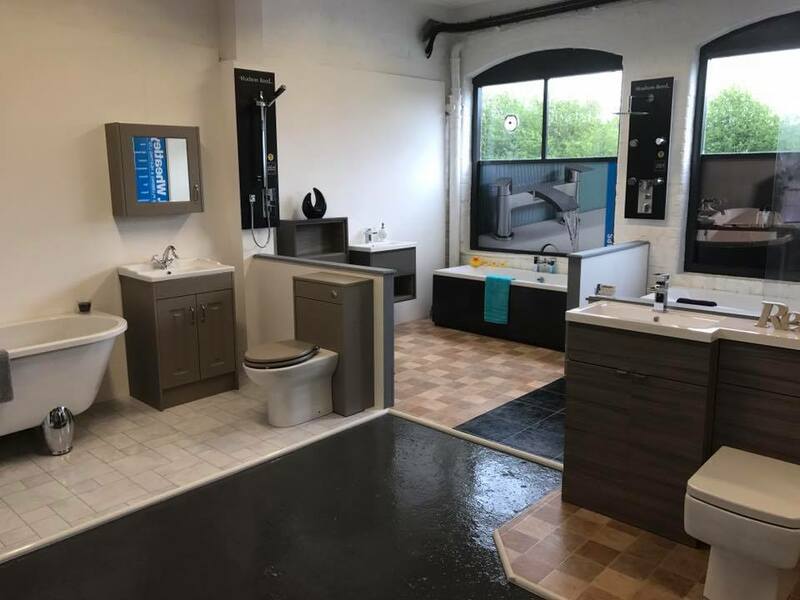 Why shop online for a new bathroom? 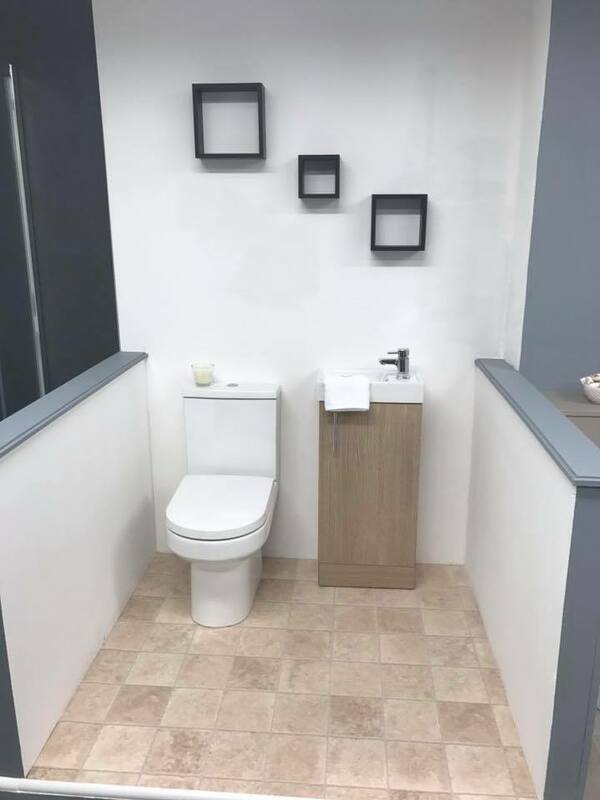 It's impossible to get a real feel of a bathroom without seeing it in real life. 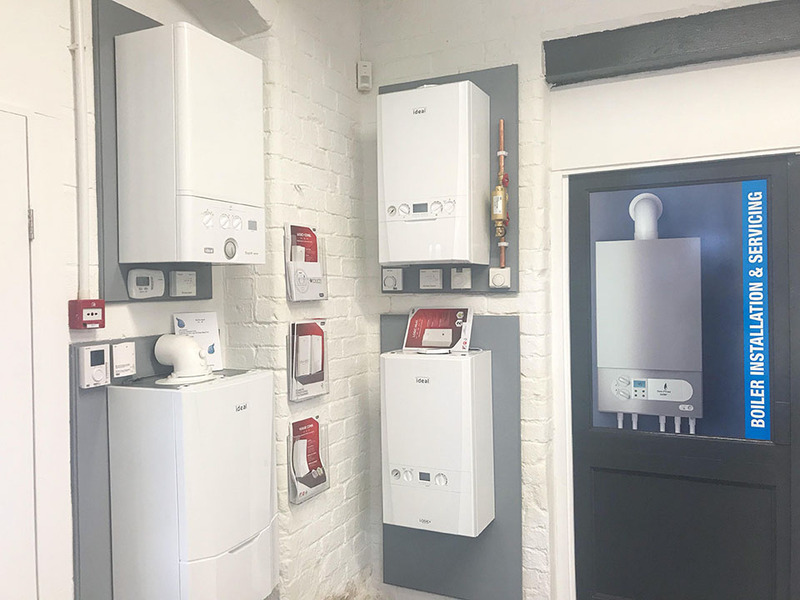 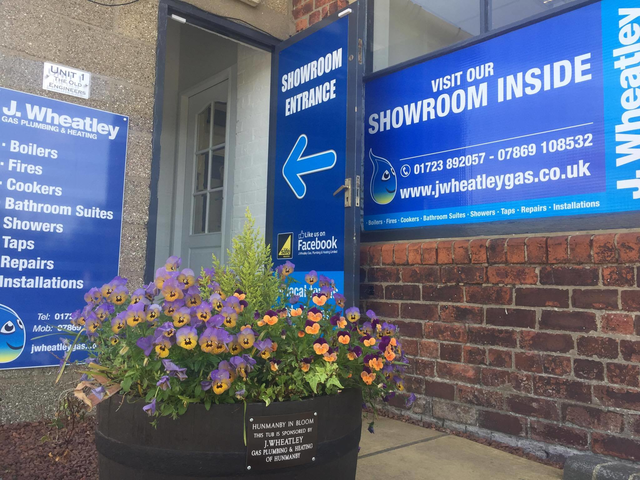 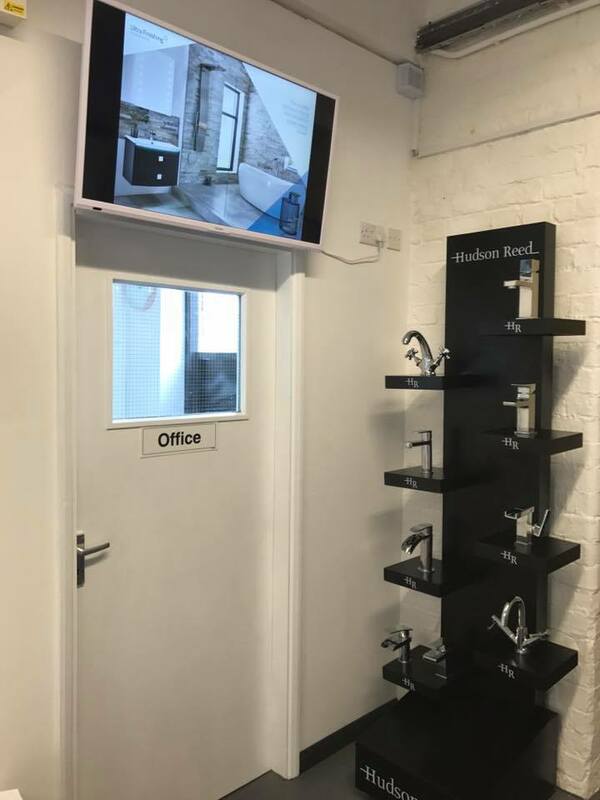 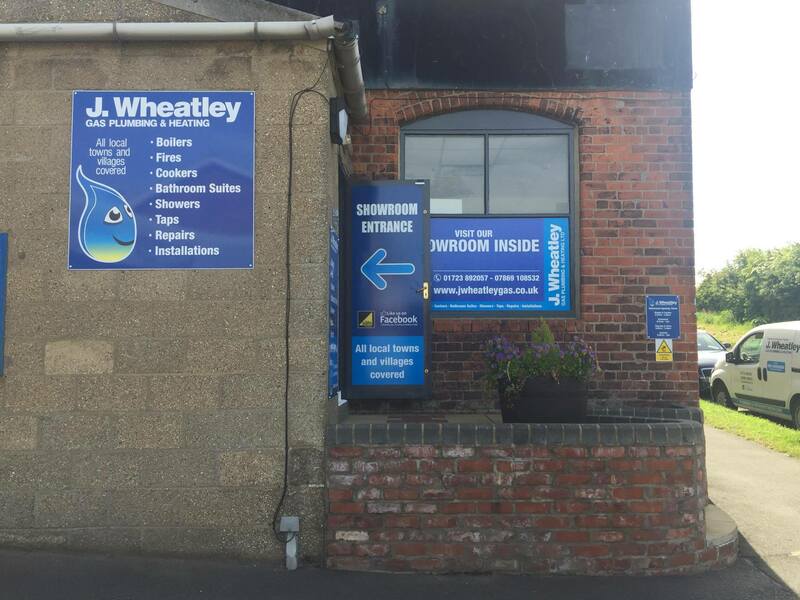 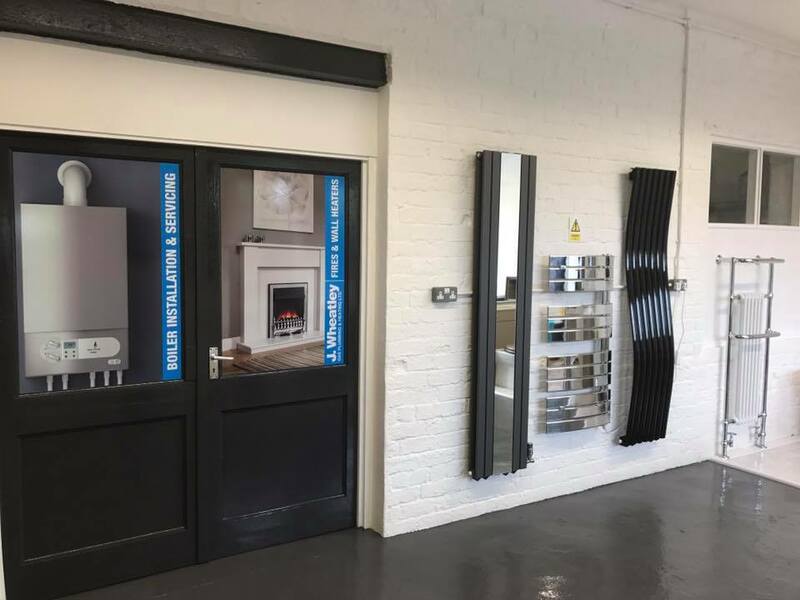 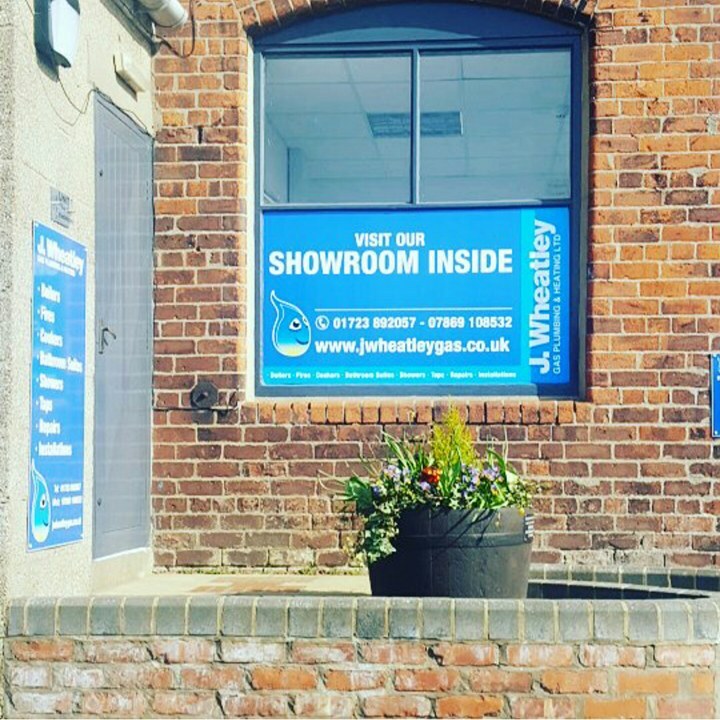 Our showroom allows you to do exactly that, as well as ask any questions of our friendly and knowledgable staff. 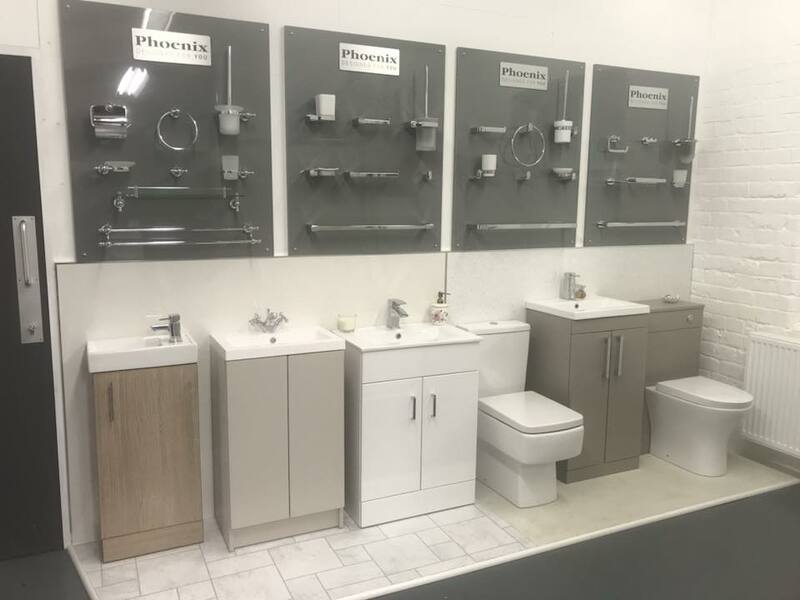 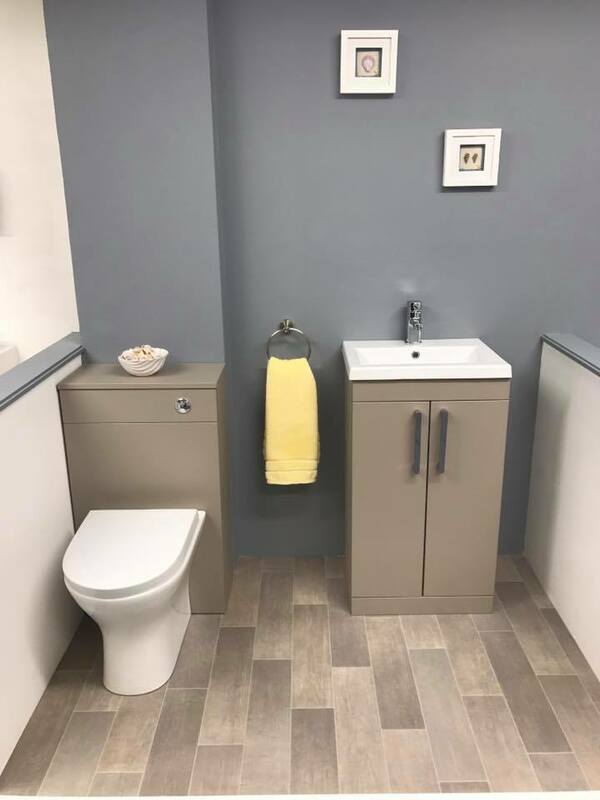 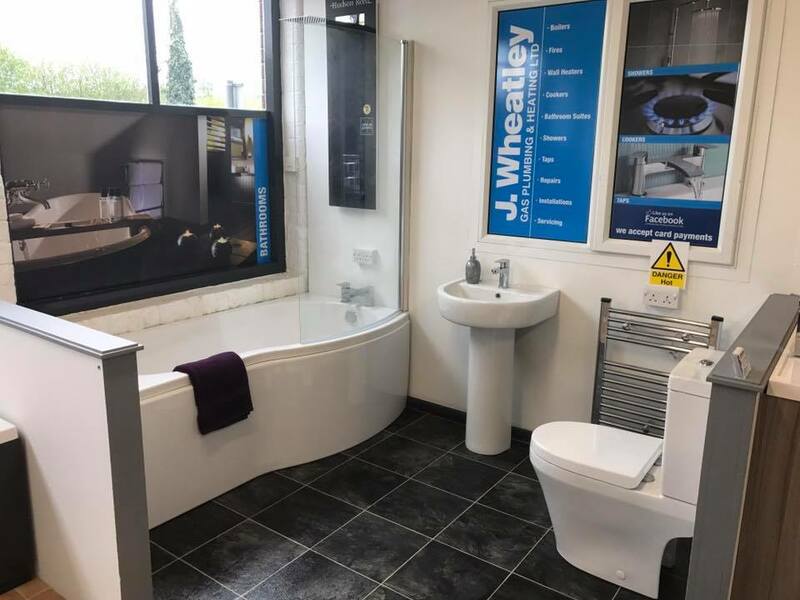 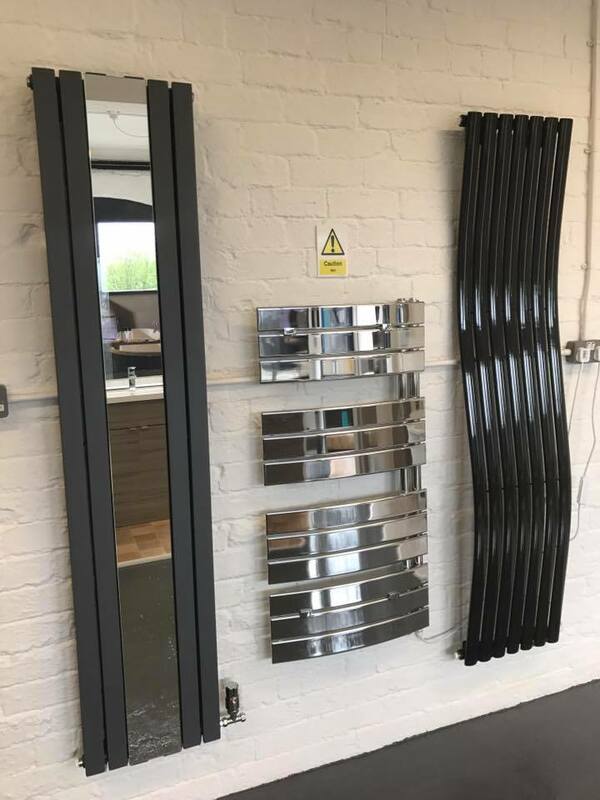 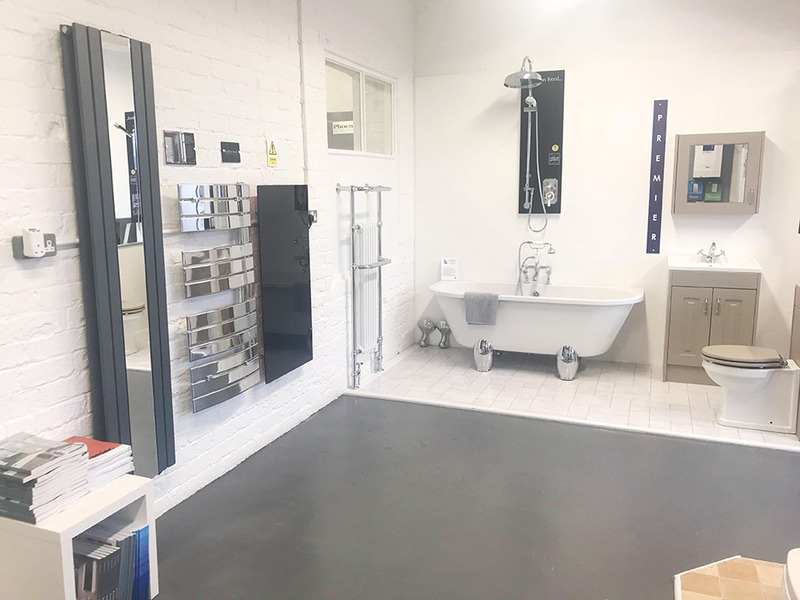 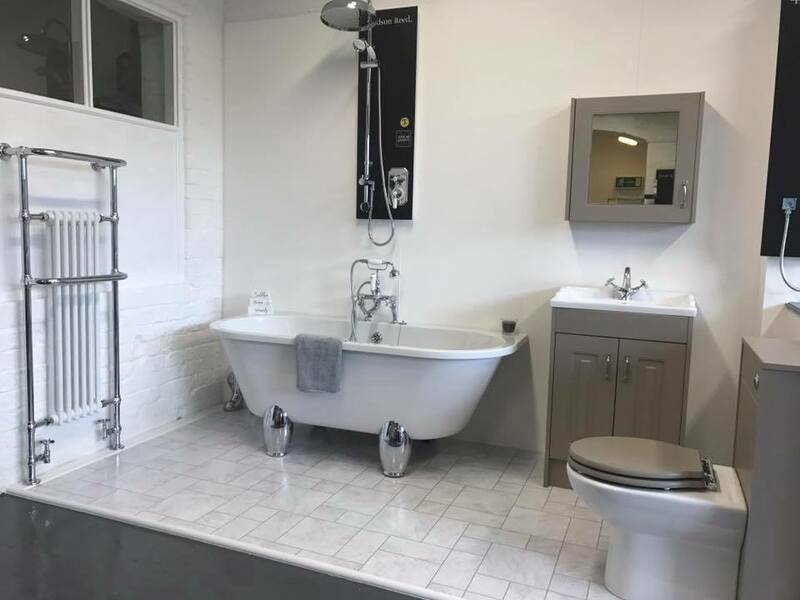 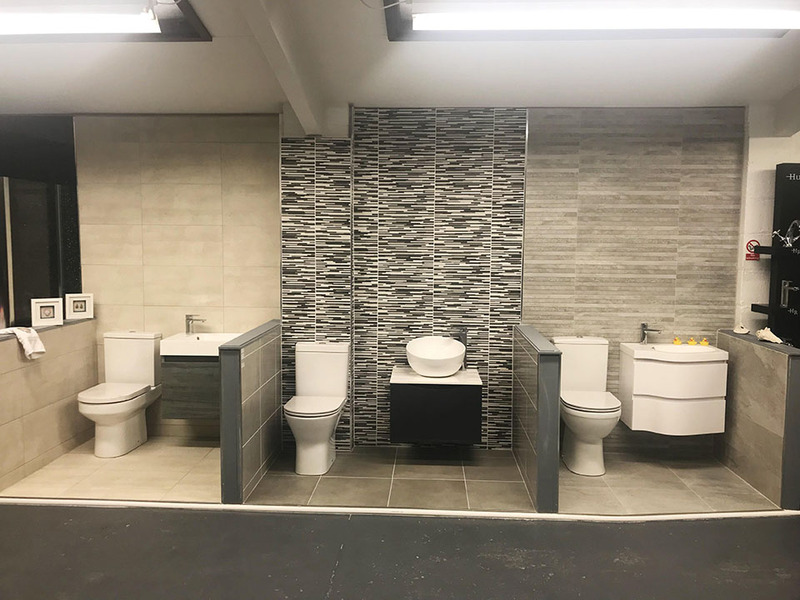 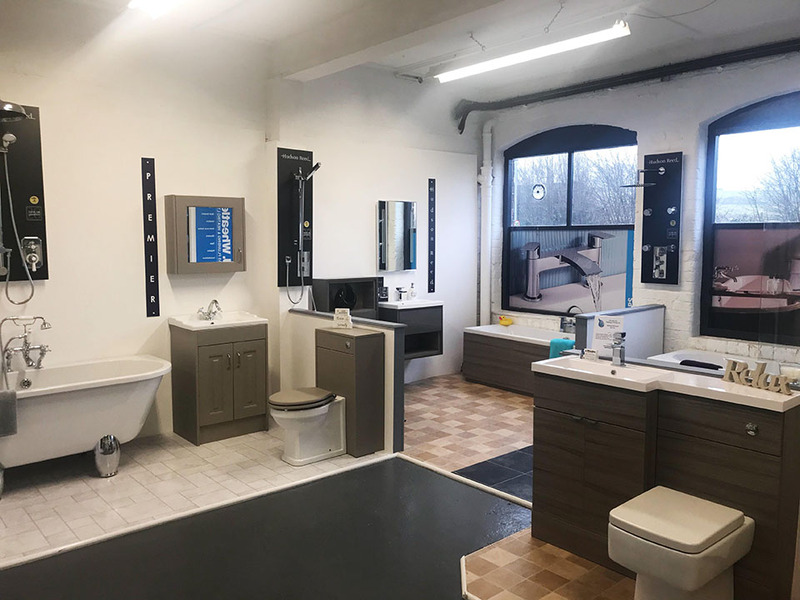 We have a great collection of all the latest in bathroom furniture, with a range for you to choose from. 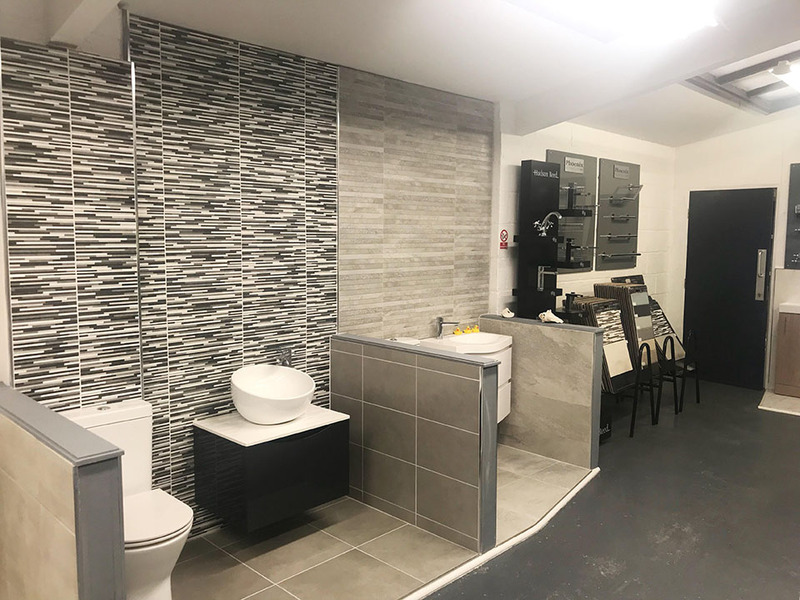 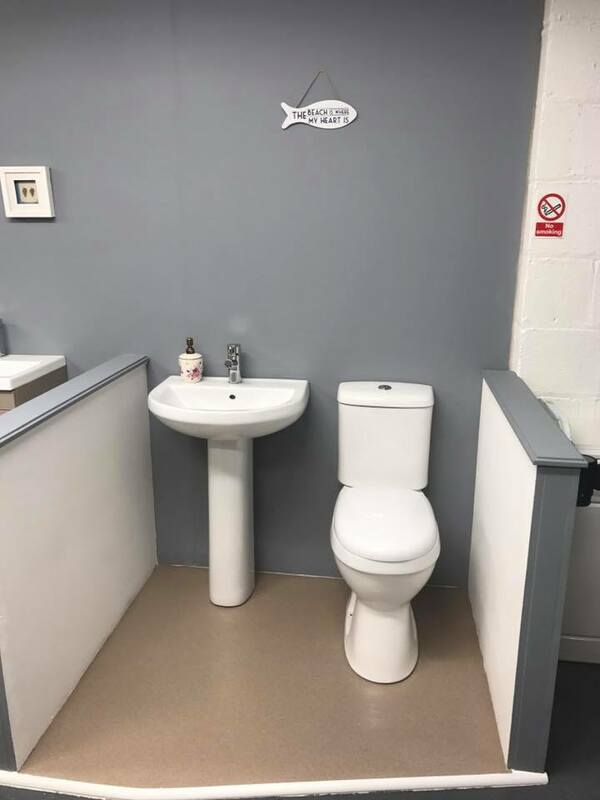 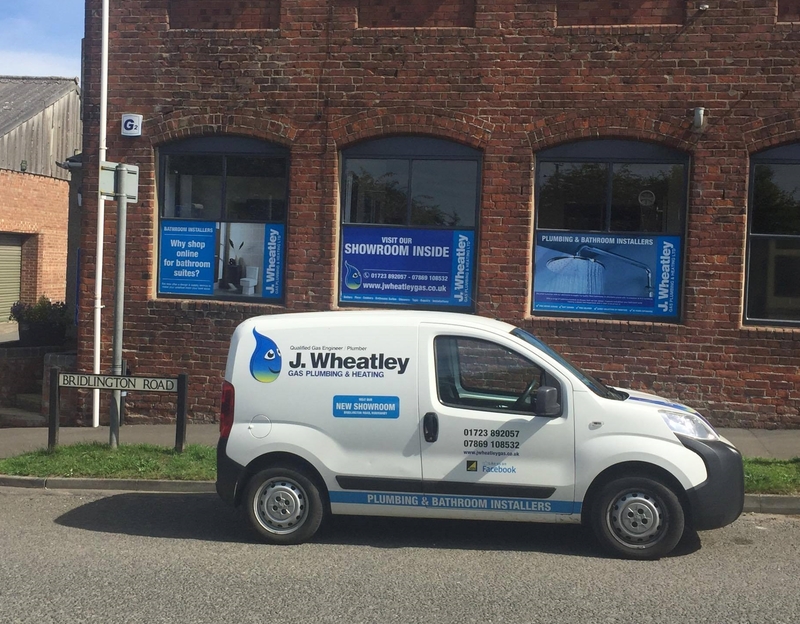 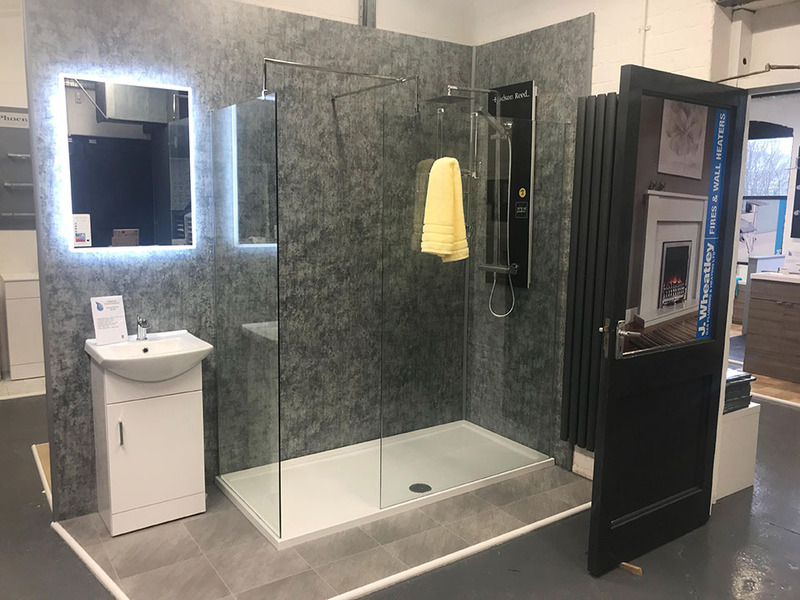 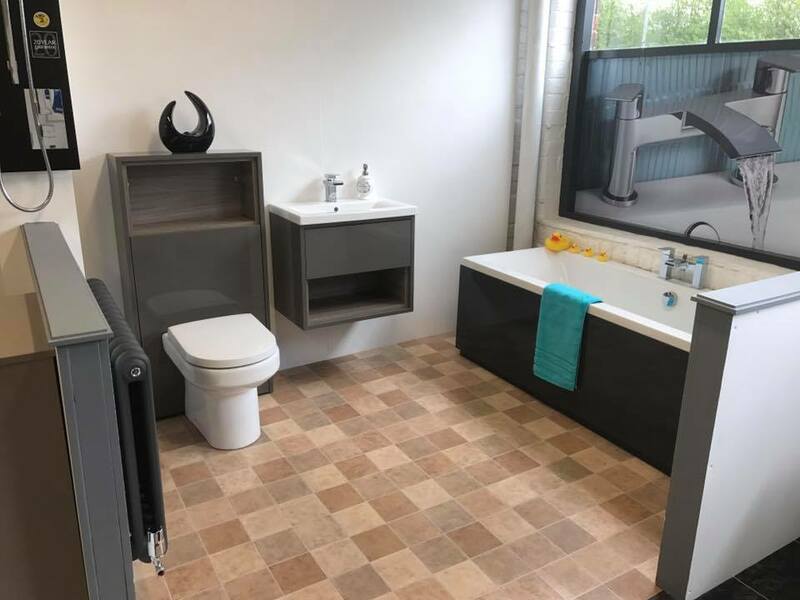 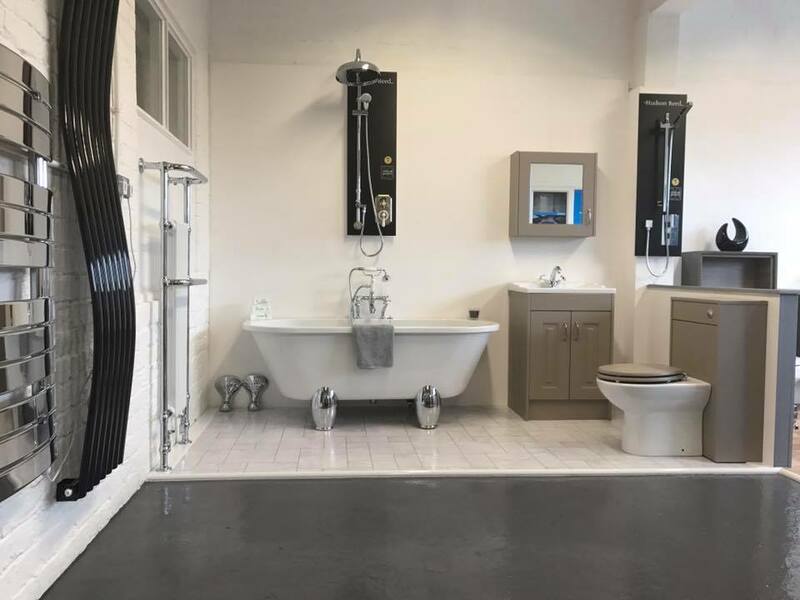 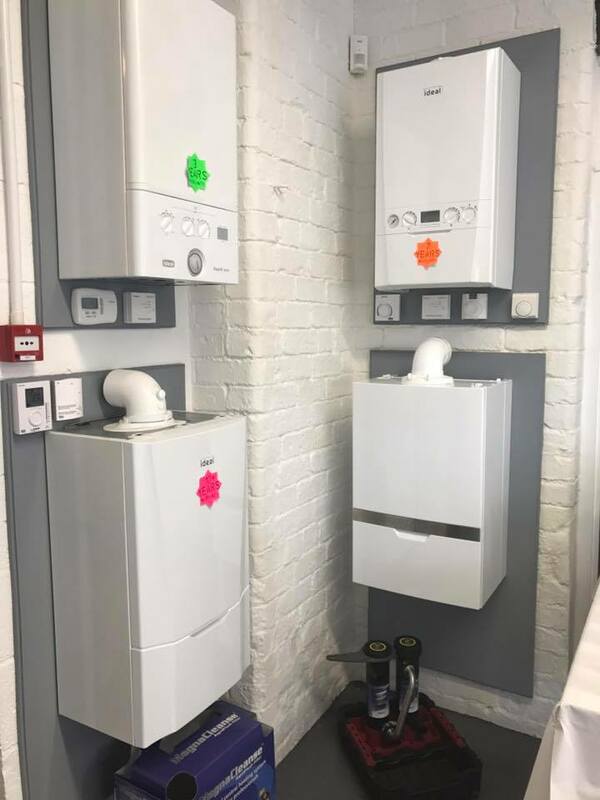 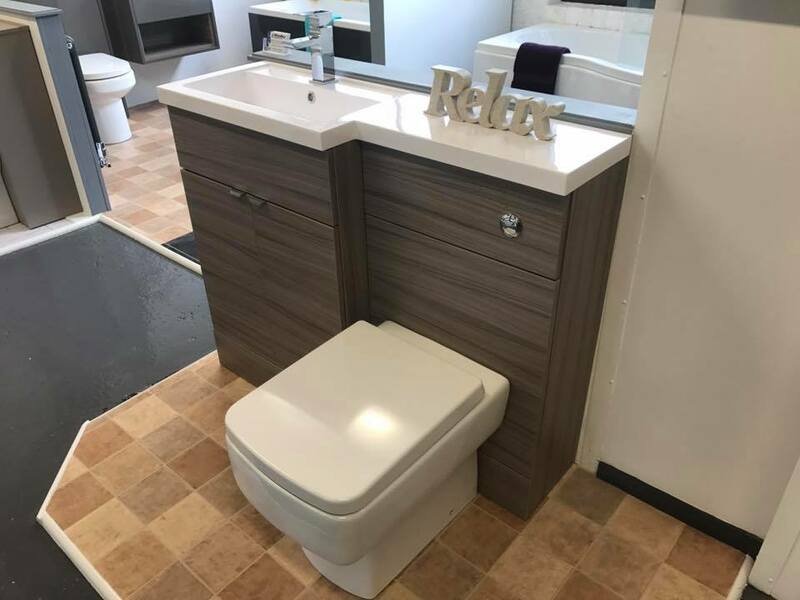 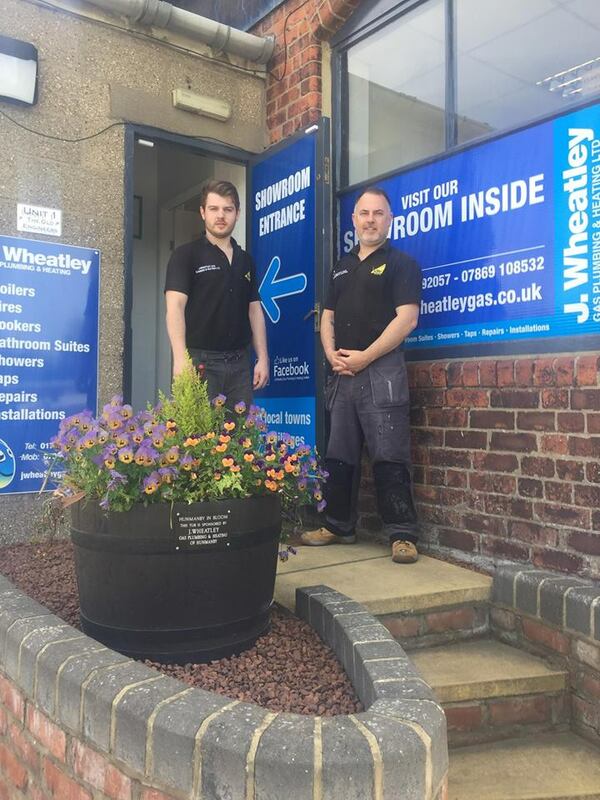 While we do offer an installation service that is great value and carried out to high standards, we won't pressure you into having a new bathroom fitted by us. 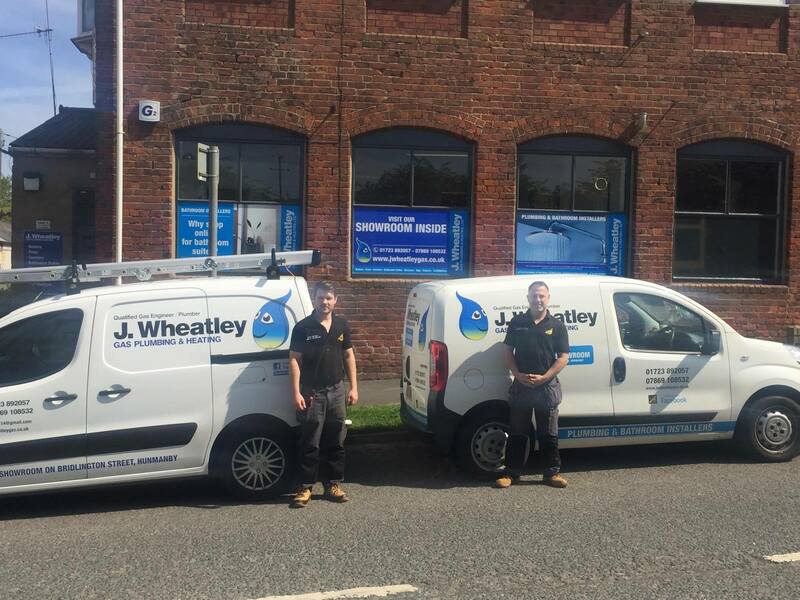 We offer free delivery, a free design, as well as a service that is swift and stress-free for you. 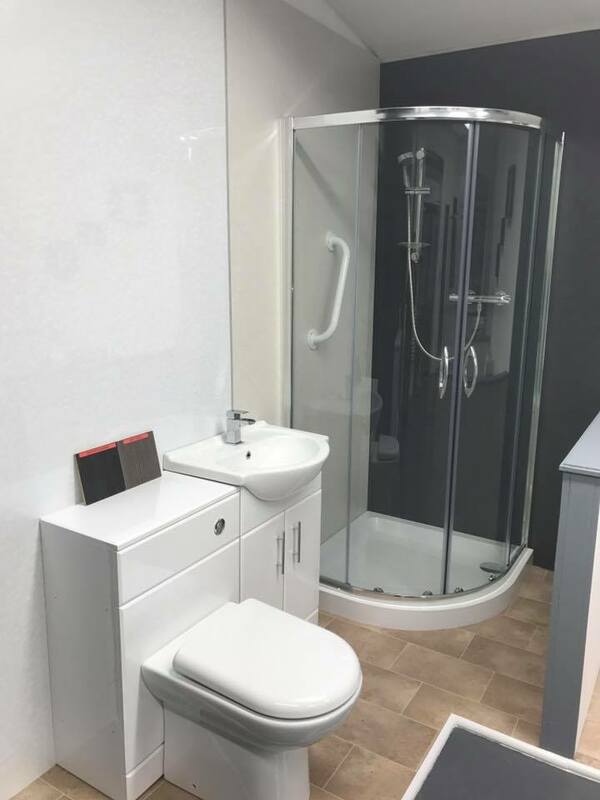 Look at our gallery for more images!